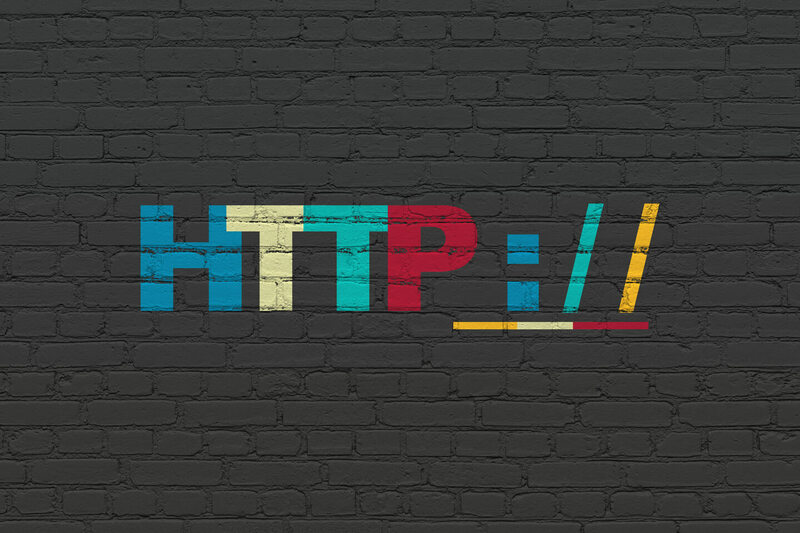 Pebble Ltd | Blog | What is HTTP2? First of all, for those who don't know what "HTTP" is, it is probably going to get a little technical from here on in but we have tried to break it down into nice sizes. it is the next version of HTTP (Hyper Text Transfer Protocol) which is designed to speed up loading of web pages and in general the whole browsing experience. It will, in time replace the current HTTP 1 protocol. HTTP 2 uses new ways to transport the data between the web server and the users' browser. Obviously, version 2 is the most modern and will speed up web browsing dramatically by reducing the time it takes to load a web page. It does this by not having to continually go back and forth sending/requesting data from the server. Who is going to notice the difference? Everybody will see a difference. Websites will be a lot faster to load, coupled with faster broadband we should see lighting speed when browsing the internet. The real winners are people who browse the internet on their smartphones, these have traditionally lacked the real speed even with fast broadband connections. Now it has been formalised it is down to websites and hosting companies to implement the new standard. For more information about HTTP2, websites and hosting services please contact Pebble on 01733 902070 or contact us via our contact page.